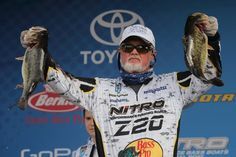 The Pro Pointers card that I got in my box outlined some good late summer options and featured Allison Shaw, a FLW and WON bass tournament angler. 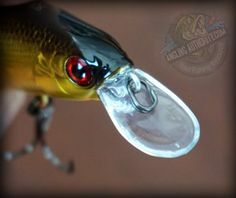 Drop shot was the featured technique as well as late summer potential areas and baits. Overall, I think that it had some good information for beginner/ intermediate anglers. I was pleasantly surprised to see a lipless crankbait in this month’s box. The Tungsten Vibe I received had a great natural finish with loud rattles. The size was a little small from what I usually use, but early in the spring this crankbait will surely be thrown. Usually I throw lipless crankbaits around weedlines and rip it through vertical weeds. For me it’s a reaction strike and hits are usually violent. 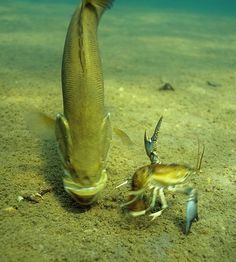 You can NEVER go wrong with a stick bait. The Venom Lures Salty Sling is a solid plastic that that is loaded with salt. I received the 5″ version in Junebug, a good color choice for finicky bass! Retail on the Salty Sling is $2.49 per 4-pack. Tubes are very versatile and recently have kind of made a comeback as anglers have started throwing them for more than just smallmouth. 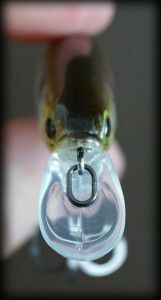 I have seen anglers pitch tubes into brush and under docks; and increasingly they’ve become a popular largemouth bait. Show them something different, right? As with many anglers, I have a very particular way I like to rig my wacky worms. 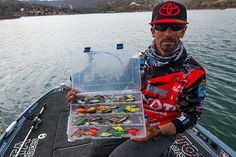 The Pro Wacky Weights look like a cool way to rig up my worms and I will definitely give them a try. These will pair very nicely with the Salty Slings that were also in this month’s box. 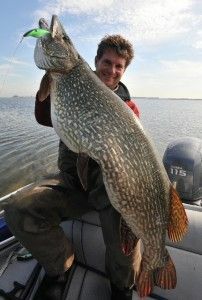 Novice anglers who may not be familliar with Wacky rigging will have the opportunity to try it out and see how they like it. At 1/16-oz. these weights will help your bait get to the bottom in wind or when fishing deeper weedbeds. Eco pro also claims that these weights will keep your hook at 90 degrees and improve your hookups. Retail on these is $4.66. good article,well written.good information about the products.